Puberty gingivitis is a very common, but often ignored, condition in teens. Without intervention, it may progress to more serious adult periodontal diseases as your child grows up. 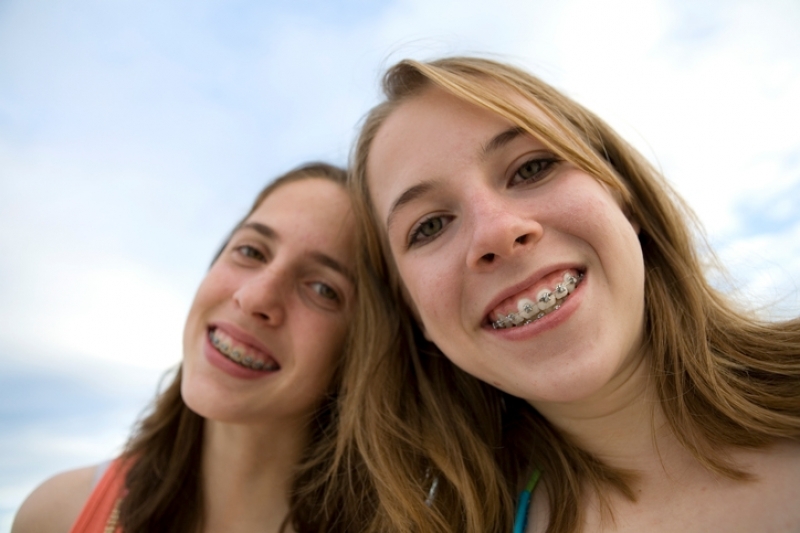 Puberty gingivitis is occurs most commonly in preadolescent girls and boys between the ages of 11 and 13. It is usually the result of a combination of the elevated hormone levels during puberty (which increase the response of gingival tissues to accumulated dental plaque) and poor dental hygiene habits. Puberty gingivitis symptoms usually include gum bleeding and inflammation. The gum tissue may also become swollen, red, and less firm to the touch. It probably won't come as much of a shock to learn that the best "treatment" for puberty gingivitis is prevention! As your children get older, they may be less inclined to listen to mom and dad about maintaining good oral health. However, it’s important to remain firm on this point in order to prevent gum disease from taking hold. Make sure your pre-teen brushes thoroughly for 2 full minutes at least two times a day, and flosses carefully at least one time day. If your child has already developed gingivitis, periodontal therapy at your dentist's office will get it under control. Mouthwashes containing chlorhexidine can be used to control the infection as well. If you have questions about your child’s gum health, we can help! Get in touch with our Burnaby children's dentists today!